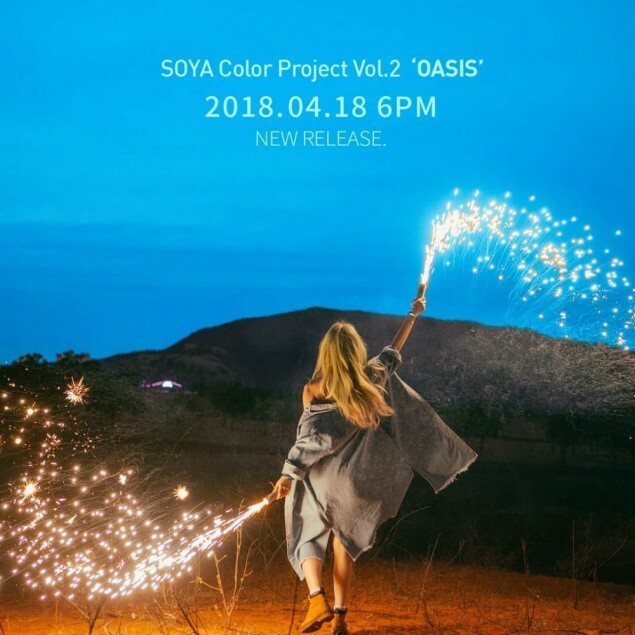 Soya has revealed teaser images for her upcoming 'Color Project Vol. 2' release 'Oasis'. 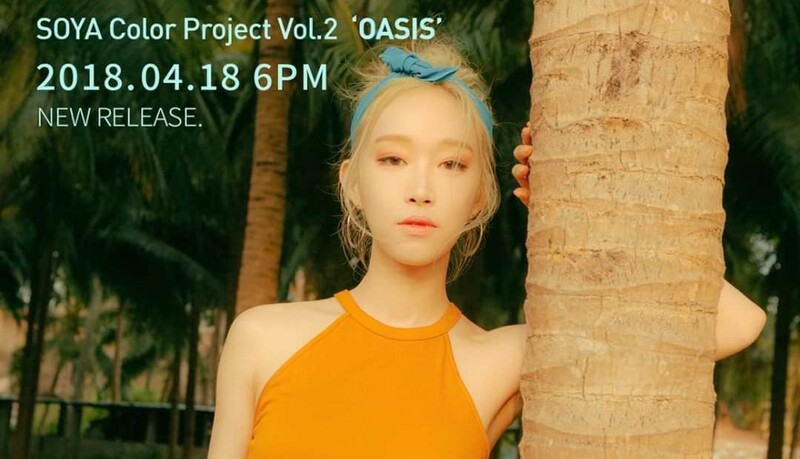 The teaser images below reflect the 'Oasis' theme as Soya spends some time on a tropical paradise. The singer, who's also known as Kim Jong Kook's niece, reinvented herself with a fresh start this past January, and it looks like she's dropping the 2nd part of her ongoing 'Color Project'. 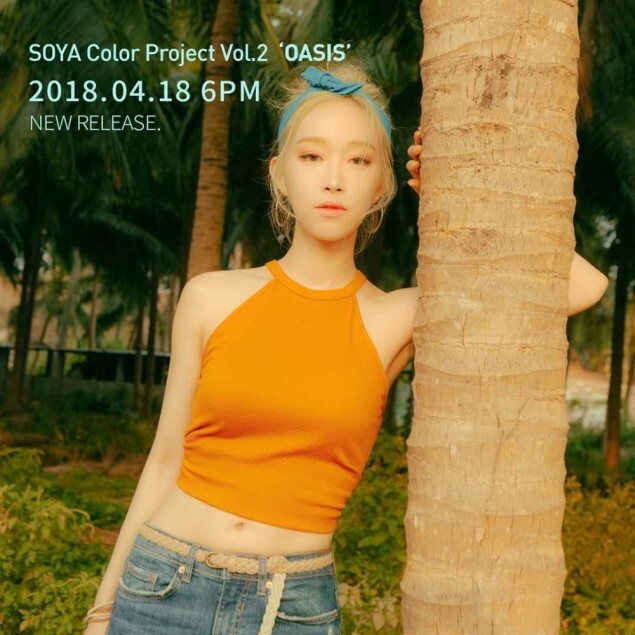 Soya's 'Oasis' drops on April 18 KST, so stay tuned!